note - THIS IS NOT AN UPDATED LIST. Please click the above link to see our most current list of available homes for rent. 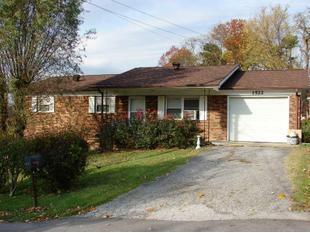 THREE BEDROOM HOME - with carport and nice lot located in town. $700 per month plus deposit - 533 South Second Street. OTHER HOMES MAY BE AVAILABLE - CALL OR EMAIL FOR THE MOST UP-TO-DATE LIST OF AVAILABLE HOMES AND APARTMENTS FOR RENT. CALL OR EMAIL FOR DETAILS OR TO ARRANGE A SHOWING. What City or County is your rental area? Please explain your housing needs and we will notify you right away! We will reply by email to confirm your information.